Damaged grout filled with cracks and missing segments is both visually unappealing and a danger to the underlying floor structure. Regular grout maintenance is very important. You may be exposing your home to mold and mildew if the damaged grout is not repaired or replaced. Depending on the state of your grout, our experts at The Grout Specialist will determine whether repair or replacement is right for you. In some cases, the damage is found in an isolated area and can be repaired. Our team will target the grout that needs to be repaired and take care of the issue, saving you lots of time and money. In other cases, the damage of the grout has progressed too far and a full replacement is needed, but don’t panic! The Grout Specialist offers some of the most competitive prices in the industry, along with fantastic customer service. We will work with you and walk you through all the steps necessary to get your home back to looking its best. Our professionals will also be there to answer any questions or address any concerns throughout the duration of the process. Along with replacing your grout, we highly recommend our Grout Cleaning and Grout Sealing services. Once we have carefully removed all damaged grout from in between your tiles, a deep cleaning will ensure that all dirt, grime, and any existing mold or mildew is removed before adding a new layer. 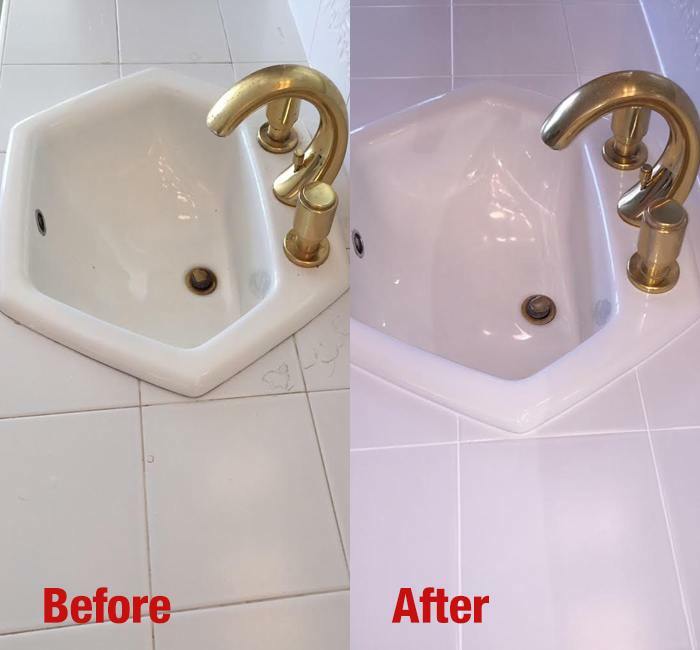 Afterwards, our grout sealing will help ensure that your grout lasts longer than ever by applying a protective sealant that is resistant to stains and moisture. Whether your home needs grout repair or replacement, The Grout Specialist is the team of experts you’re searching for! We will take individual care to ensure your home gets the attention it needs. Contact us today at +1 (720) 517-8041 or click here to learn more about our terrific services.